We offer 3 basic models (Standard, NLS and X) with the choice of bore (ML: medium large 11.7 mm or L: large 12.0 mm) and bell size (1 or 9) as well as a variety of lead pipes. 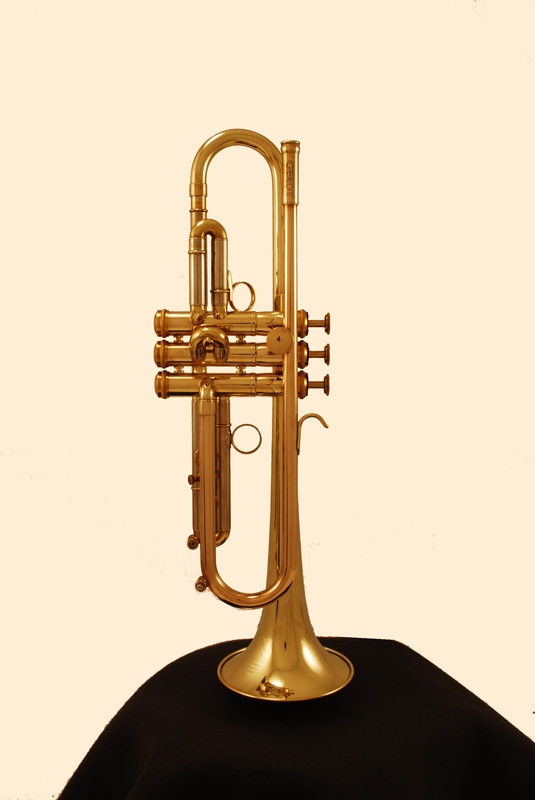 Finish options are polished or brushed brass, lacquer and silver or gold plating. 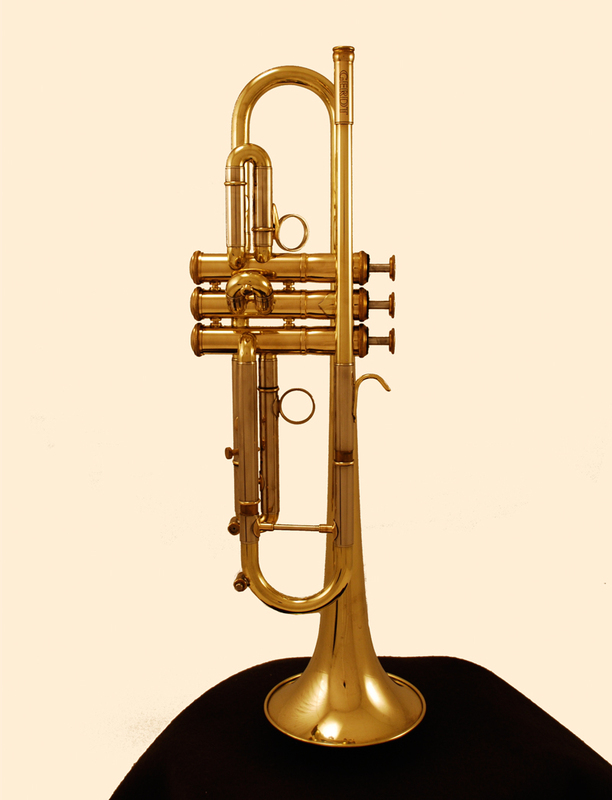 Description: Trumpets in Bb with traditional reversed tuning slide, available with bell size 1 or 9. Description: The model NLS offers an integral leadpipe and tuning crook assembly, guaranteeing a smooth bore all the way to the valve section. Available with bell size 1 or 9. Description: The model X features a tuning bell actioned by a wheel via rack-and-pinion which makes for quick and easy adjustment, as well as the integral leadpipe and tuning crook assembly. Available with bell size 1 or 9.